process, providing valuable insights for business leaders in real-time. "Cool Life CRM & team are attentive and responsive to our requirements and concerns. More importantly, Cool Life CRM is dynamic in its ability to fit every company." 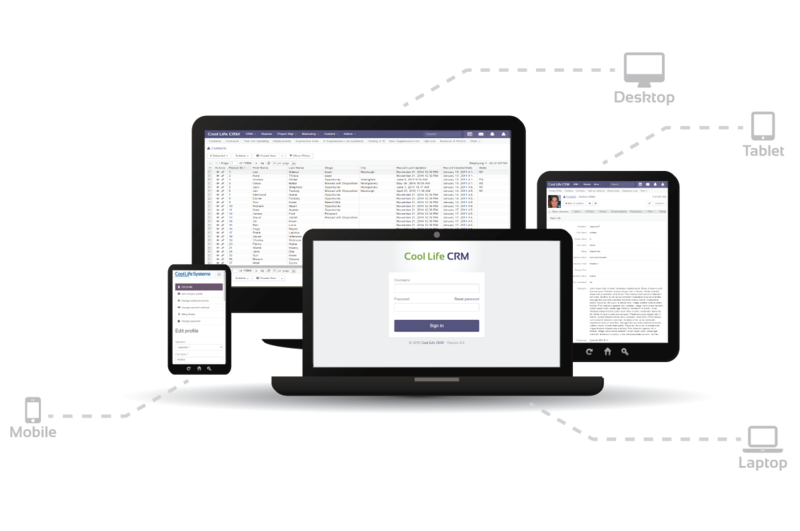 Cool Life CRM will improve your knowledge of your process, giving insight into areas that need improvement and impact profitability. Communicate with your clients using accurate reporting and clarification to their urgent requirements. 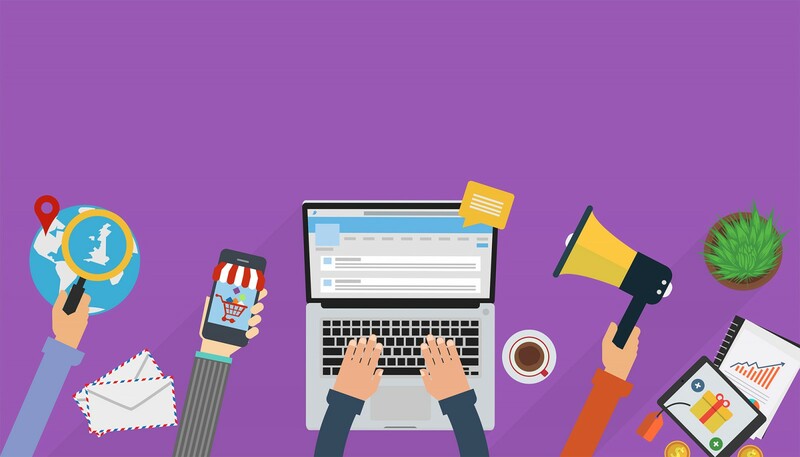 Reach your audience directly with a properly optimized website, Hoovers & LinkedIn connection, and a convertible call to action to use on whitepapers and published articles. Streamline your workflow, utilizing project management and enabling accurate & profitable deliverables, while tracking time and billing embedded with intuitive functionality. All of your relationships, referral history, communications, and notes show up in a single record view, which allows you to discover new opportunities. It’s important to create an "enabling" environment for your employees to ensure they can perform at their best for your company as people are a key element of a successful business. Characteristics, including pricing, packaging, sizing, market need, and targeting is a crucial blend of considerations when developing your product. The final element is a company’s process, ensuring the production, marketing and delivery that will bring satisfied customers and any necessary follow up customer service. If your company seems stuck and can't get to the level you'd like, take a look at the people, product and processes in place at your business. If all ingredients are well placed then the outcome should be a measurable profit.